If you have subscribed to CanadaQBank.com and passed your actual exam, please submit your testimonial. I am an IMG and gave MCCEE last year. I studied almost 3 months with Canada Q bank and Toronto notes and passed exam with good marks. i did Canada Q bank almost 2 times. i must say it helped me a lot in getting familiar with exam format and practicing a lot of MCQ's which is most important thing before exam. Definitely going to try MCCQE1 Q bank too . I am an IMG with years of experience in my field. Canaqbank has always been my friend through my Canadian path for licensure. 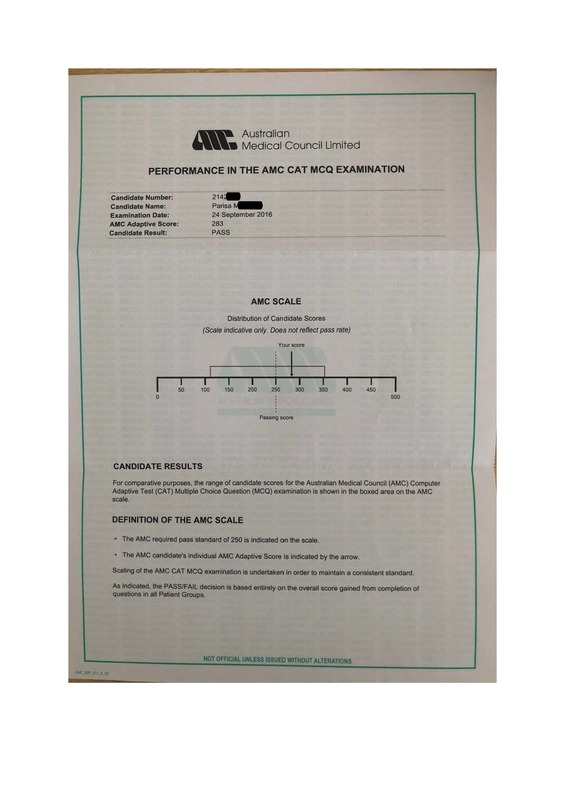 I have used it for my MCCEE and my QE1 exams and passed thankfully. I did use it for quite a shorter time than expected for QE1 but it was worth it after all. The QE part 1 exam did change its structure and canadaqbank tried its best to change the questions structure in line with the introduced MCC changes. I feel great and I hope I pass my QE part 2 with the help of this wonderful website like I did with the last two. I am an CSA from Ireland and used this Qbank during my first year Residency in Internal Medicine. This Qbank is a MUST HAVE as a study aid, especially for the subjects I had neglected since med school - obgyn, pediatrics, and psych. I did the entire Qbank one time then revised the subjects I performed poorly on. I passed the QE1 on my first attempt :) I definitely wouldn't have been able to motivate myself to study without the help of this Qbank. I am a recent IMG. 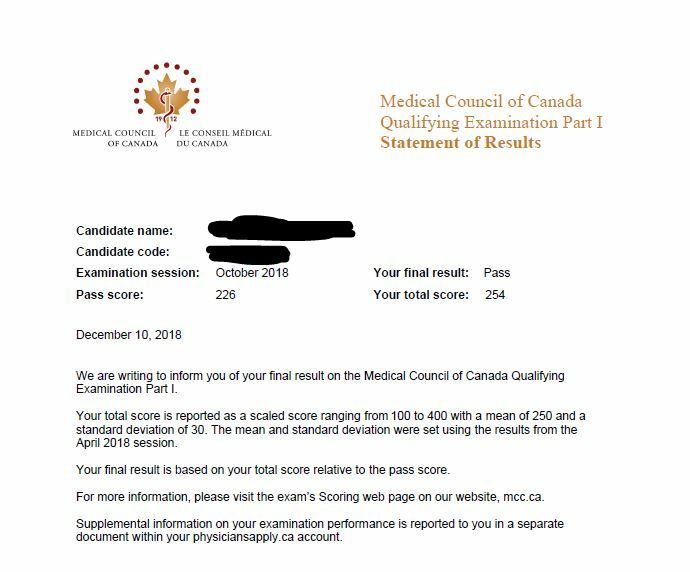 I used canadaqbank for both USMLE Step 2 CK and MCCEE (scored 334). I look forward to using canadaqbank to prepare for the MCQE1. I definitely recommend using the qbank to supplement your preparation. Complete as many questions as you can. The qbank helps you focus on high yield topics and drills in the answers to commonly asked questions. I did my undergraduate and master's in life science, finished my medical school training in Canada. CanadaQBank has a wide variety of cases and detailed explanation on the answers. I passed my MCCQE Part I from doing the practice questions for a month, getting comfortable with writing the exam. Thanks CanadaQBank! 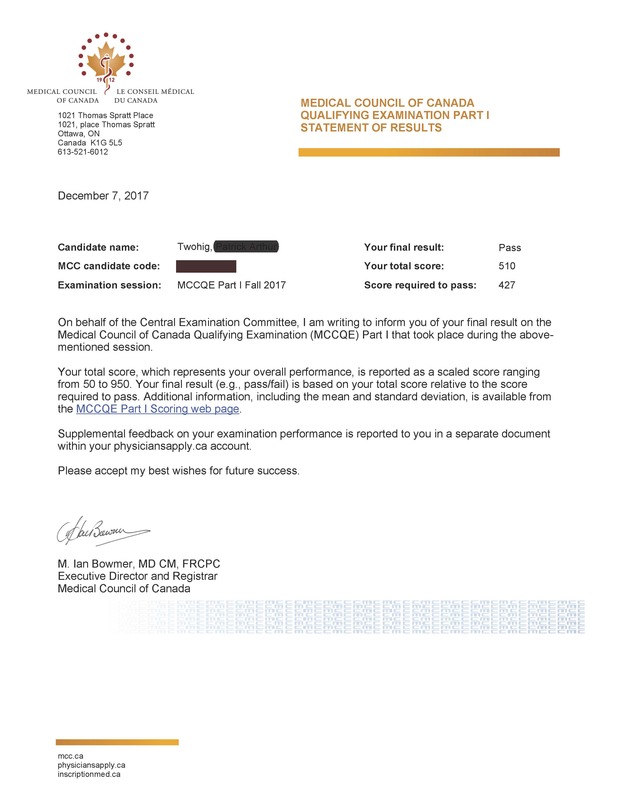 I am a CMG and I studied for the MCCQE part 1 for just over 2 weeks with Canada q bank questions and reading over notes and passed the exam! I would definitely recommend! I am a Canadian Medical Graduate currently on a Family Medicine Residency. I used Canada Q Bank for my MCCEQ1 and found it very hellful for guiding my studies. It provided a good measure of my knowledge and a quick review of things that are often missed when studying the more common topics. I passed the exam on my first attempt and i plan on using it in the future. I am currently a Family Medicine Resident in Moose Jaw. I graduated medical school from the University of Saskatchewan. I used the CanadaQbank to prepare for the MCCQE 1 and I found it incredibly easy to use and very helpful. I found the questions to be either identical, or very representative to what was on the exam! I would recommend this form of studying for the MCCQE1 without a doubt! I graduated medical school from University College Cork in 2018. Prior to that, I completed a Bachelor's and Master's Degree in Kinesiology from McMaster University. 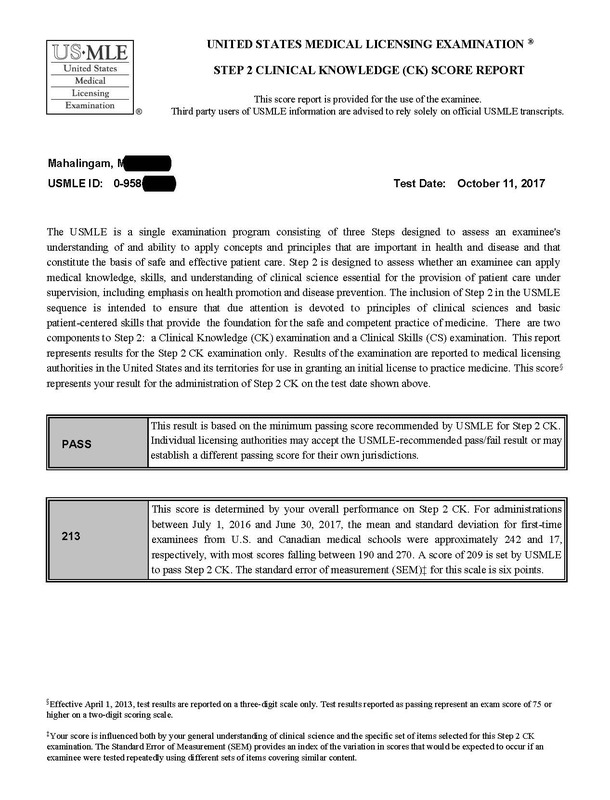 The QBank helped familiarize myself with the format and question styles since the MCC exams differ drastically from the USMLE exams. I'm quite happy with my performance and look forward to using the Canada QBank for the MCCQE2. I am an IMG graduated from Brazil with 2 years post-graduate experience. CanadaQBank provided me with strong preparation for AMC MCQ examination and I passed in my first attempt! The comments and videos were really useful, and certainly, CanadaQBank gave me a good idea about the test and I could improve my clinical knowledge with the questions. I really recommend it. I am currently a practicing family doctor in Toronto. 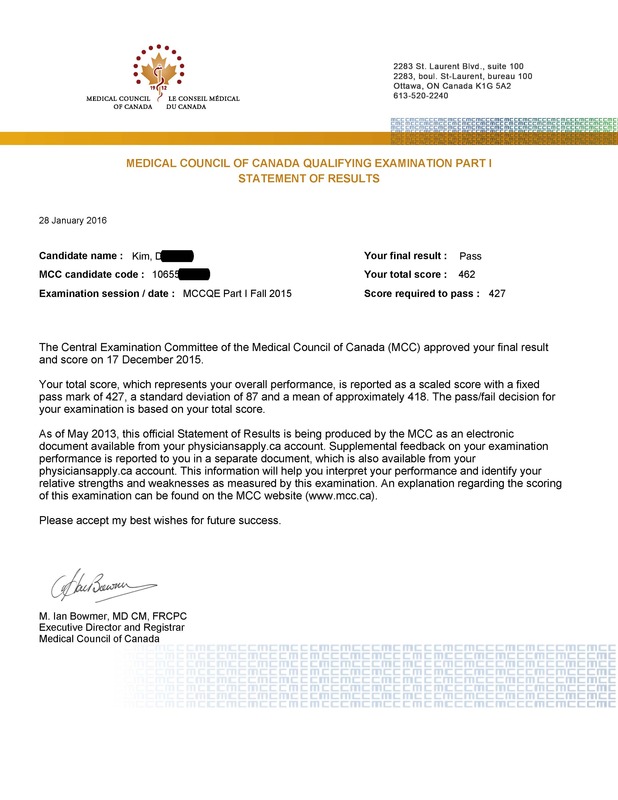 As a medical student, I used CanadaQbank to prepare for MCCQE 1 and 2. I found CanadaQbank easy to use and quite helpful in preparation for these exams. I would strongly recommend CanadaQbank to anyone preparing for MCCQE 1 and 2. I used Canada QBank to prepare for the MCCEE and MCCQE 1. 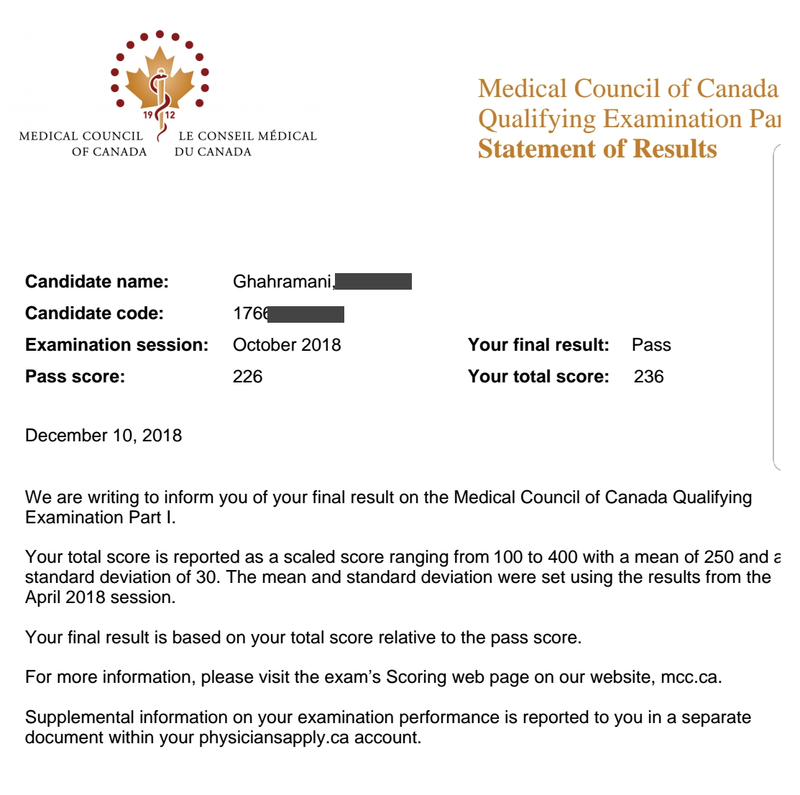 Despite using other Qbanks to prepare for USMLE exams, I found that the questions within the Canada Qbank provided a uniquely challenging perspective on clinical problems and prepared me even more to succeed. The Qbank is highly affordable. There is a plethora of questions that test both your medical science foundations as well as differing degrees of clinical reasoning in a variety of scenarios commonly encountered in practice. I would definitely recommend this resource to anyone preparing for the MCC exams! 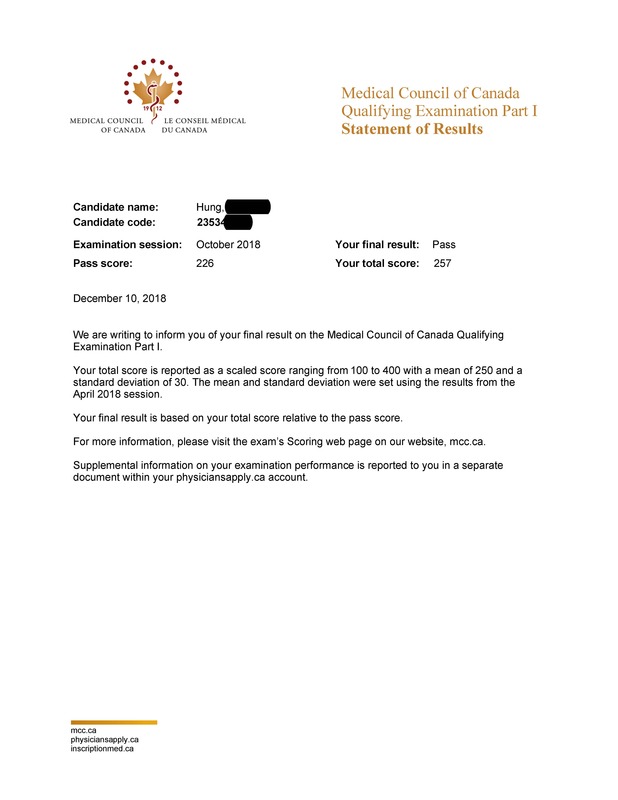 I did my medical school outside of Canada. 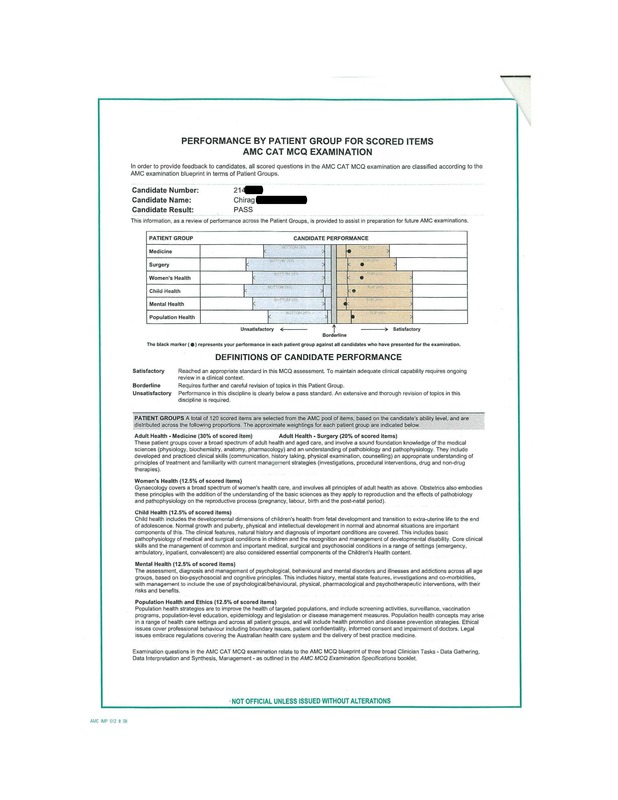 I found that using CanadaQBank to prepare for MCCQE part 1 was helpful. It helped me focus on the high-yield topics. I would recommend it to those who are planning to take MCCQE1 in the future. I used canadqbank for both MCCEE and qe1 and got good results. A recommend as an adjunct to a good textbook like toronto notes. CanadaQBank provided me with a quick and easy way to tackle a huge variety of topics in medicine and solidify my knowledge. The Qbank questions were highly representative of the actual MCCQE I questions and my results exceeded my expectations. The bonus of having an Android app available enabled me to practice whenever I had a spare moment. Thanks canadaqbank for providing me guidance for my preparation of Amc cat examination. I started solving questions from canadaqbank everyday and I did 50 questions per day in timed mode and then I checked my result and studied explanations of questions. The qbank is really helpful for preparation and it covers the entire subject with theories as well as practice questions . I personally recommend canadaqbank for Amc cat exam aspirants for success in the exam. I am fully trained cardiac surgeon working as a fellow of cardiac surgery now in Canada. I passed MCCEE in 2017 with the help of Q bank also. 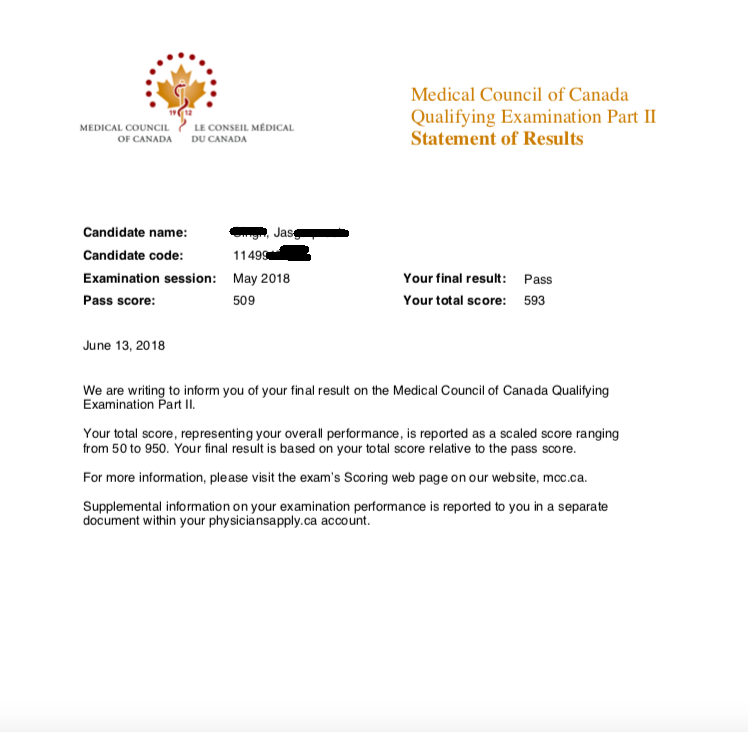 When i started prepration for Q1 exam the Canada Q bank was my main souce as it gave me the chance of dealing with real clinical scenarios which i found it very helpful in real exam. 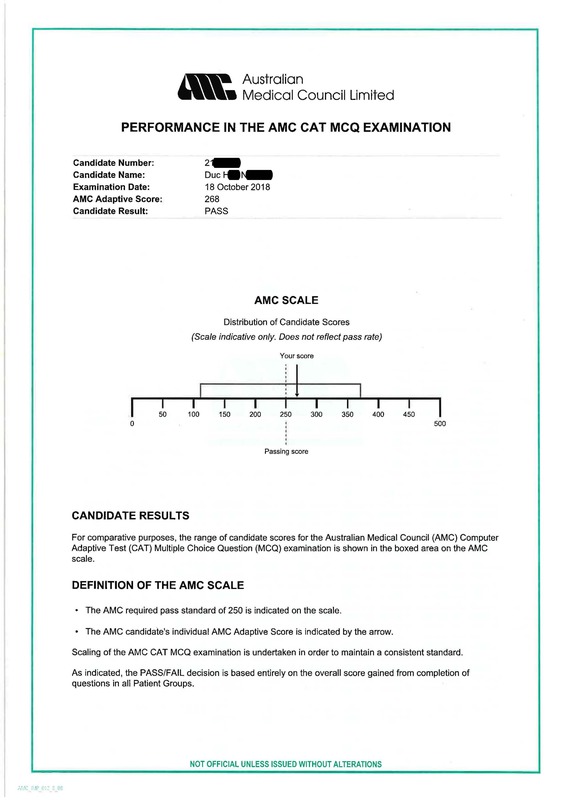 Canada q bank really helped me to get through AMC CAT MCQ. I did 2975 questions within a month. I recommend q bank test for evaluation exam and q1 exam.they are so useful. I am currently a rural family medicine R1. I found CanadaQBank to be invaluable to my MCCQE Part 1 studying. The questions were very similar, or harder, than the actual exam, so I felt very prepared. I'm a CMG who graduated from Western. I almost exclusively used Canada Qbank to study for my LMCC and easily passed the MCCQE Part 1. I also used Toronto Notes to supplement my studies, but I found that I got more practical information from Canada Qbank, and that this more closely reflected the types of questions which were asked on the MCCQE Part 1. 1. I am a 4th year Urology Resident and took the MCCQE Part 2 exam during my 3rd year. 2. 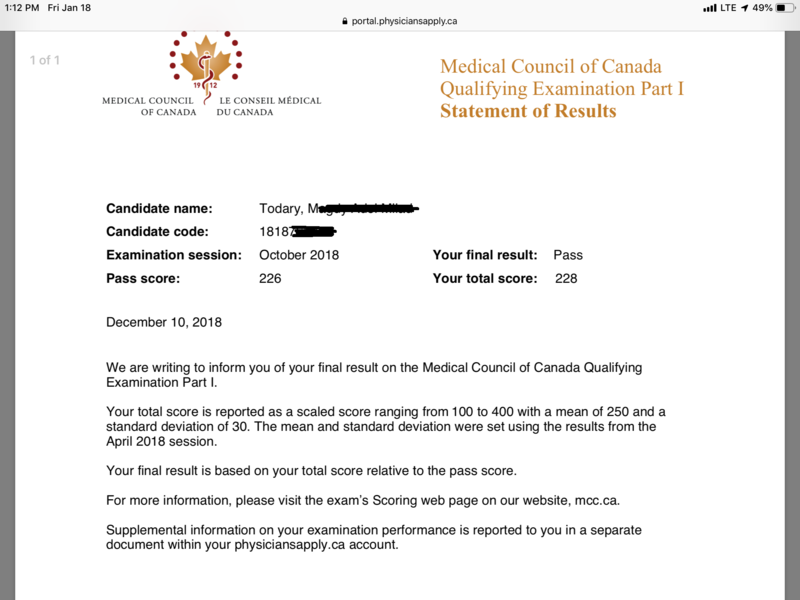 CanadaQBank was extremely helpful during preparation for the MCCQE Part 1 exam during medical school and so naturally I turned to it once again in preparation for the MCCQE Part 2 exam. The clinical cases are very good preparation for the actual exam and my confidence to do well on this exam was aided quite well buy working through the question bank. 3. 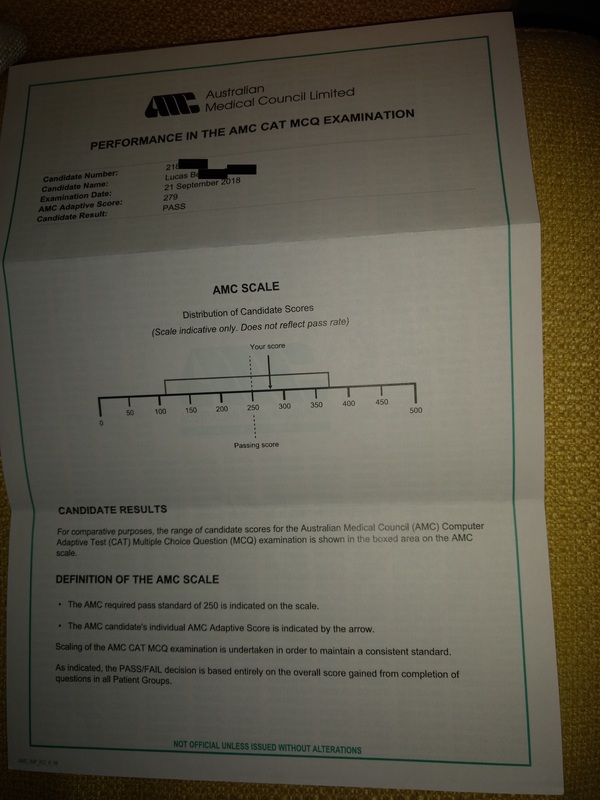 I passed with flying colours and it is a nice feeling to be finished and acquire the LMCC. Test names and other trademarks are the property of the respective trademark holders. None of the trademark holders are affiliated with CanadaQBank.com.